For at least a decade now, deciding whether a key application should be hosted on-premises or delivered via the cloud has been a recurring decision for many organizations. There's no denying that cloud computing services have made enormous gains at the expense of on-prem alternatives in that time: A Spiceworks survey found that budgetary allocations for hosted and cloud-based services were closing the gap with the ones for traditional hardware and software, already making up 21 percent of the typical IT budget in 2018. Security: Public clouds are shared systems that are accessible from virtually any device with an internet connection. While there are some features that provide dedicated instances and additional protections, the fact that the service is internet-facing exposes it to unique risks that don't apply to locally hosted IT infrastructures. Performance: Cloud is almost a synonym for internet. Without a reliable network connection, it's impossible to get the full benefits of a cloud-hosted solution, especially one supporting a performance-sensitive app like VoIP or transferring data within a massive system like a company email server. Cost: The expenses related to upgrading your network, adding extra features and paying the subscription costs for a cloud service can quickly add up. 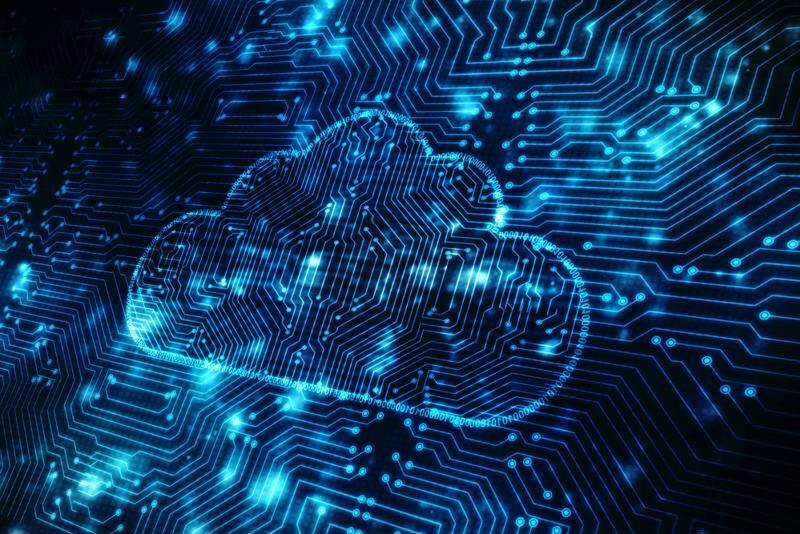 For many companies, the operating expenditure model of cloud is still more cost-effective than the capital expenditure models they previously had, but there are inflections points at which cloud can become costlier overall, especially if there's a data breach. With unified communications (UC) solutions, it's important to know the distinctive tradeoffs of on-prem as well as cloud-based solutions. Some vendors, such as Teo Technologies, offer both options, giving you maximum flexibility in finding a platform that meets your specific requirements. Let's explore some of the pros and cons of each track, so that you can the most informed decision possible during procurement. Is cloud UC right for your organization? With on-prem UC, you're in the driver's seat. You own the equipment, choose your service providers and decide which features to implement and support. Significant existing investments in key UC infrastructure. A preference for capital expenditures instead of operating expenditures. Interest in leasing equipment to streamline maintenance expenses. With Premises UC from Teo, you can configure a UC system that's perfect for your needs at the moment. We offer connections to SIP trunks, Primary Rate Interfaces and analog systems. You also get access to a wide range of Teo applications, including softphone clients on Mac and PC, integrated voicemail, all-in-one user licensing, least cost routing and much more. Ultimately, the CAPEX versus OPEX question is central to determining whether on-prem UC is a viable option for your business. CAPEX entails significant upfront expenses on equipment and services, but this investment can pay off over time since you gain complete ownership over the solution. On the other hand, it's one extra complication among many for premises-based UC – there are also the costs of maintaining the platform, provisioning land lines, migrating systems and setting up disaster recovery. Cloud UC can leverage multiple geographically dispersed data centers and public switched telephone network interconnection points to ensure your communications systems are available when you need them. "Cloud UC can leverage multiple geographically dispersed data centers and PSTN interconnection points." With cloud-based UC, you don't have to manage gateways, servers and other key pieces of infrastructure within a UC deployment. Instead, the service provider takes care of that, freeing up your IT team for other tasks. Taking the cloud route means swapping CAPEX for OPEX. You don't have to install a bunch of hardware to get started, with most of your expenses instead going into consistent subscription rates for software licenses. Even if you think cloud is a good fit for your organization, you might still want to hold on to some aspects of your existing on-premises UC system. Not to worry: You can get the best of both worlds in a hybrid UC solution like Cloud UC Plus from Teo. Connect with the experts at Teo Technologies to see which UC deployment type is right for your organization!